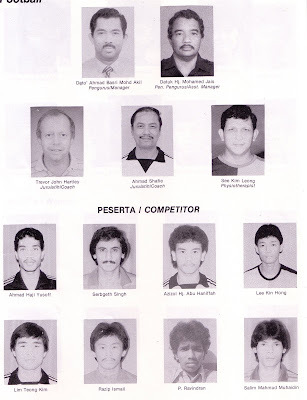 The XVth Sea Games was held in KUALA LUMPUR from 20th to 31st August 1989. The XVth Sea Games was declared open by His Majesty, the Yang Di Pertuan Agong, on the afternoon of 20th August 1989. The capasity crowd of over 40,000 was treated to a spectacular display of sky-diving, mass gymnastic, traditional dances as well as the smart parade of athletes and officials of the ine participating countries in their colourful uniform. 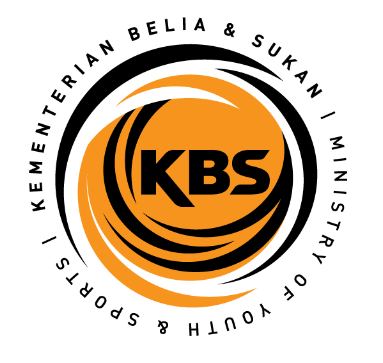 A total number of 824 team officials, 1604 male athletes, and 732 female athletes, making a grand total of 3,160 participations were take part in KL 89 - XVth Sea Games. There were a total of 302 events competed under 24 sports in the programme.The games venues included; Stadium Merdeka, Stadium Negara, Stadium Badminton & many more sports arena arround Kuala Lumpur. The closing ceremony of the games was officiated by the Honourable Prime Minister of Malaysia on 31st August 1989. The programme commenced at1630 hours with the final of the Football competition. A heavy storm persisted until well after the Football final had ended. The Best Male & Female Athlete Awards for the XVth Sea Games were presented to ERIC BUHAIN (PHI) and NURUL HUDA ABDULLAH (MAS) respectively. Overall, the XVth Sea Games was a great success. The full cooperation and support of the member countries ensured the smooth management of the Games - KL89. 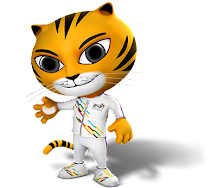 A total of 52 new Sea Games record were established.The XVth Sea Games KL 89 drew great interest and support of the government and people of Malaysia as well as of the member countries. XVth Sea Games, KL89 demonstrates the significance of the harmony in fostering frienship and understanding amongst the youth in the region. As we known, Sports is the best platform to unite Malaysians of various ethnic groups. Via sports, the 1Malaysia spirit can be easily infused to promote unity among the diverse ethnic groups like supporting and rooting for the Malaysian sportsmen and sportswomen in competitions. The lighting of the games torch by His Majesty, the Yang Di Pertuan Agong, Sultan Azlan Shah. Start off the KL 89 - XVth Sea Games torch run from Penang to KL. His Majesty, the Yang Di Pertuan Agong releasing a white dove, after declaring open the games. Malaysian contingent at the games opening ceremony. Dato' Seri Najib Tun Razak supporting's to the athletes with parade of supporters. Malaysia Boleh!...Malaysia Boleh!...Malaysia Boleh! Dato' Seri Najib Tun Razak with the champion...! 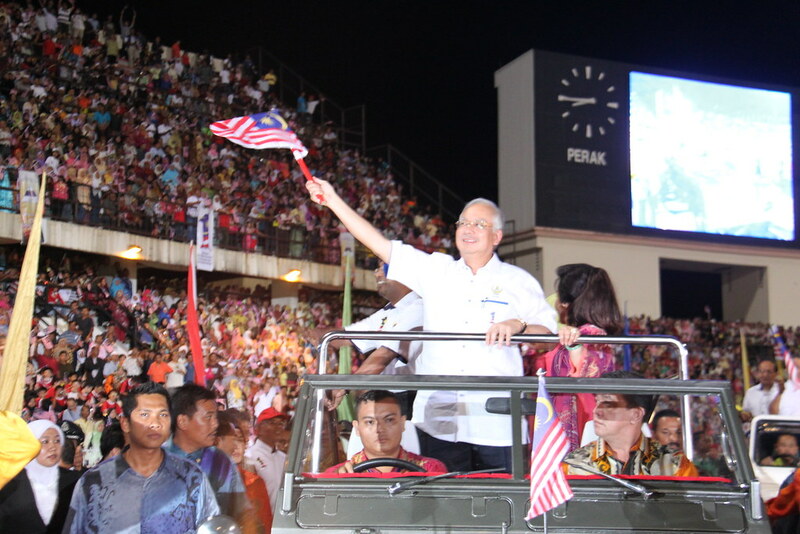 Dato' Seri Najib Tun Razak @ Faiznur Miskin victory ceremony. Faiznur Miskin... she won the 5 gol medals. Nurul Huda Abdullah the top medal winner with 8 GOLD & 2 Silver medals & winner of the best female athlete award. Jeffery Ong winner of 400m and 1,500m...! 31 August 1989... The Final between Malaysia & Singapore was held @ the Stadium Merdeka at 7.30 p.m, just before the Closing Ceremony, Sea Games KL89. A capacity crowd of over 40,000 spectators withnessed a thrilling match which ended with Malaysia winning the GOLD medal with a score 3 - 1. The closing part of the first half and the whole of the second half was played in heavy rain. Dato' Ahmad Basri (Team Manager)... and my stars Azizol Hj. Abu Haniffah.. kejor yeop kejor! Subadron Aziz... Dollah Salleh... Zainal Abidin Hassan! Won the Cup... Medals... and Bunga Telur...!